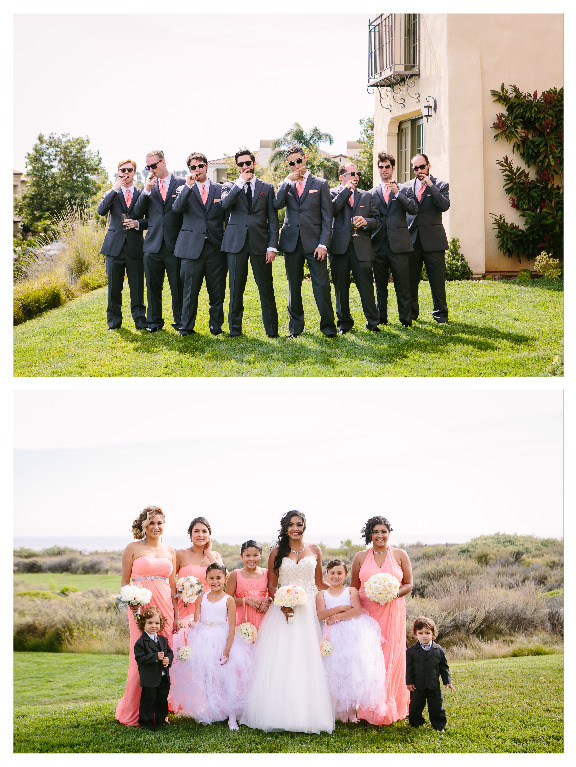 Niki and Eric had an incredible multicultural wedding celebration complete with two ceremonies at Terranea Resort in Rancho Palos Verdes. 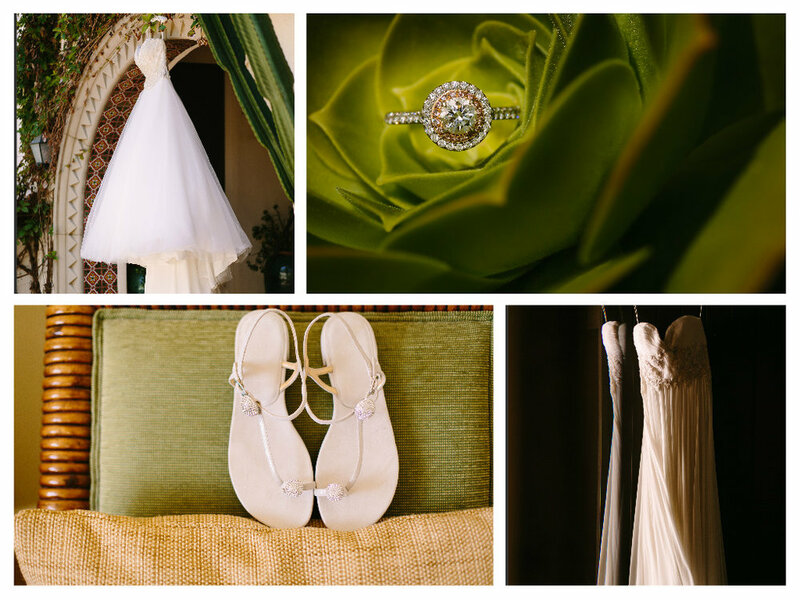 They fused both of their family cultures to create a very personal and magical wedding day. 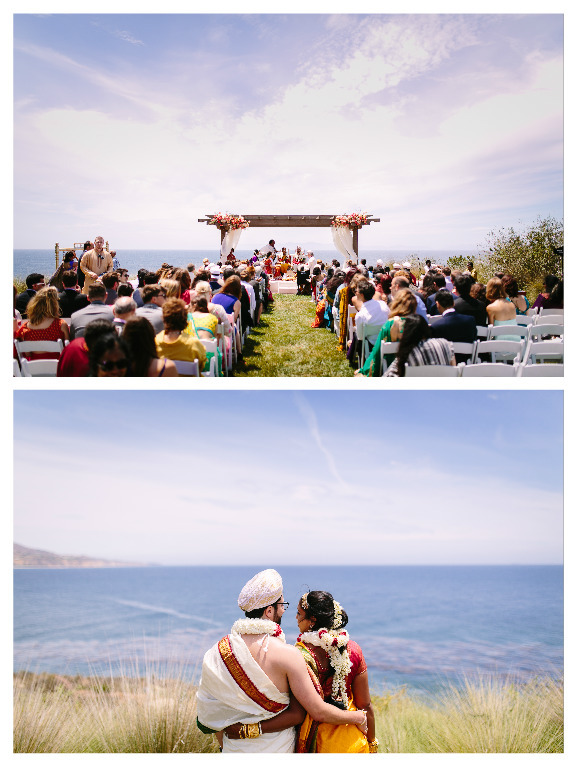 The bride and groom had their Indian wedding ceremony in the morning with traditional rituals and beautiful colors. 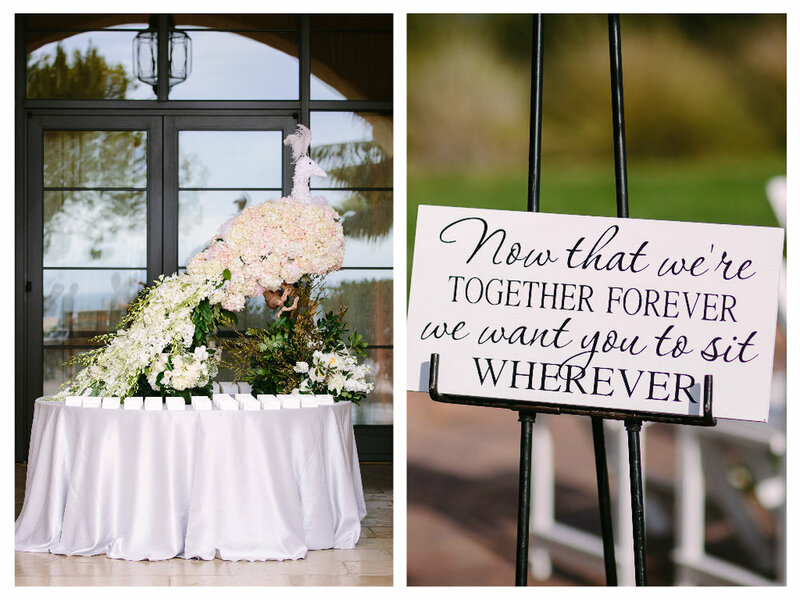 Their Jewish wedding ceremony took place in the afternoon followed by a stunning ballroom reception finished off with a raging dance party. 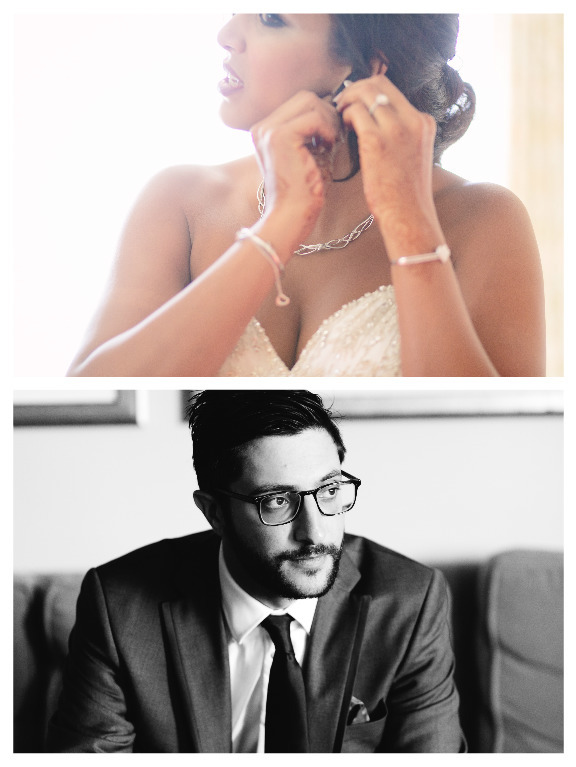 Elevated Pulse absolutely loved working with this Bride and Groom to make every part of their day extra special. We incorporated plenty of Bob Dylan songs throughout the day (the couple's favorite) and got the dance floor rocking with some old school Hip Hop and new Top 40. 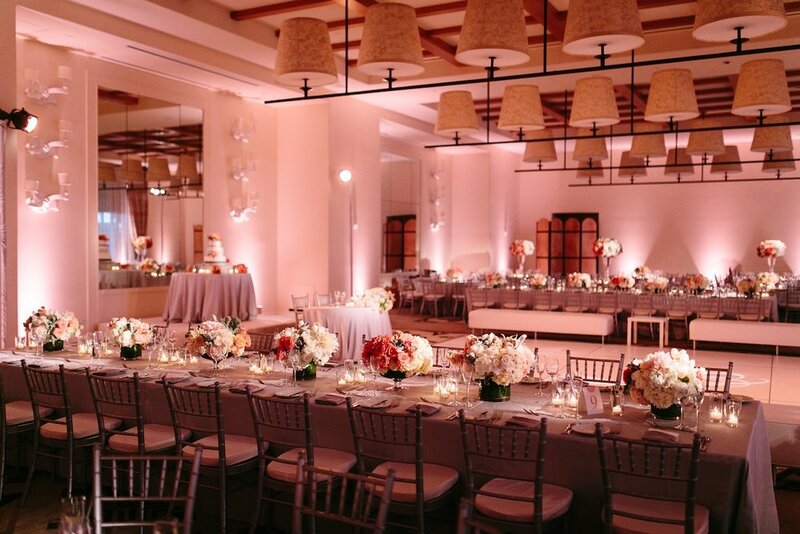 Elevated Pulse also provided the lighting in the ballroom to accent Niki and Eric's beautiful floral centerpieces and cake, and add color with blush lighting around the room. And, because they knew they were going to have an awesome night of dancing, they opted to include intelligent dance lighting which created a super fun vibe on the dance floor. 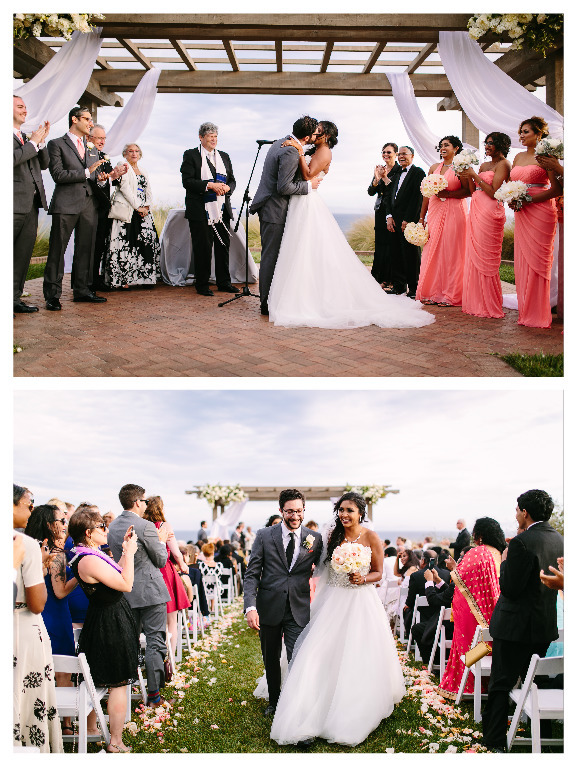 We hope you enjoy these highlight photos from the talented Brian Leahy and congrats again to Niki and Eric!